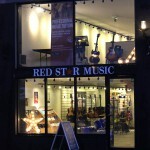 We all like a good offer and Red Star Music and Ballymena School of Music autumn promotions are just that! With offers now available in both their school of music and the music shop this is a great time to call them if you’re considering learning to play an instrument. 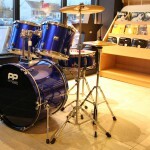 For those of you thinking about getting started on your musical journey, the best place to begin is by having some music lessons with qualified and professional tutors. 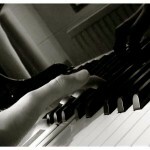 The team at Ballymena School of Music have tutors available to teach you one of many instruments including piano, guitar, violin, drums or woodwind. 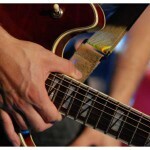 The guys are happy to take on new students regardless of age or previous musical experience. As they say, “It’s never too late or too early to learn an instrument”. To help you get started they have also a great offer you can avail of – four lessons for the price of three! So that’s a FREE lesson (4 lessons in the package) to get you started. Check out their blog here where you can get the promo code for this offer. 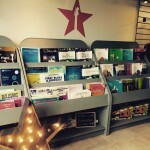 Red Star Music and Ballymena School of Music autumn promotions. 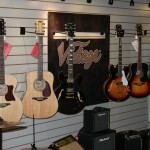 You’ll need music books to play from so they are giving 10% discount off all books for the month of September. 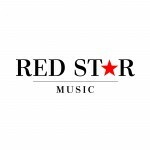 Red Star Music are also running a Facebook competition – check out their Facebook page here and look out for the competition post giving you the chance to win a beginner’s guitar pack. 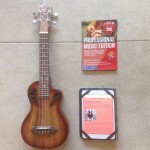 This includes a beginner’s guitar, strings and plectrum. What you need to do to be in with a chance of winning is like Red Star Music Ltd’s page and share the relevant photo of the guitar strings before the closing date at the end of September, 2015. The winner will be chosen at random. 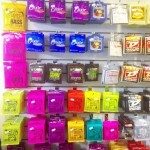 String raffle for all guitar players – Throughout September everyone buying a set of guitar strings will be entered into a raffle with the chance of winning some more, and as any guitar player will know they need changing quite often. So if you’re not in, you can’t win! If this has got you interested in taking that first musical step then the Ballymena School of Music Open Day would be a great day to come along to, so you could ask questions and find out more about what Ballymena School of Music and Red Star Music could do to help you hit the right notes!! It’s on Saturday 12th September 2015 at Red Star Music, John Street – (on your right as you drive towards the Tower Centre car park entrance) and will be on from 10.00am – 2.00pm. You can see all Red Star Music and Ballymena School of Music Autumn promotions, news and much more by checking them out on Facebook here.